Trump blasted Schiff, the likely incoming chairman of the House Intelligence Committee, over his remarks regarding acting Attorney General Matt Whitaker. The president criticized Schiff for noting that Whitaker was not confirmed by the Senate but not ensuring special counsel Robert Mueller received the same treatment. The president’s tweet was reportedly up on Twitter for more than an hour after he posted it. Schiff’s jab was a reference to Trump saying he would soon provide his written answers to Mueller’s questions on the Russia investigation. 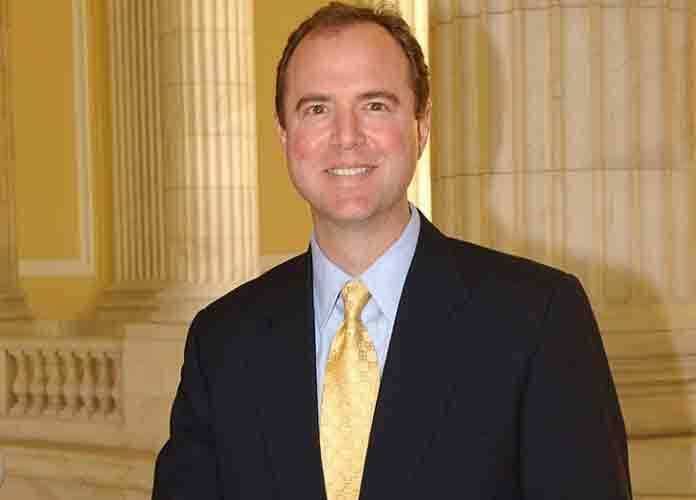 Schiff said in an interview on ABC’s This Week on Sunday that Democrats — who now hold the majority in the House of Representatives — will fight the lawfulness of Trump’s appointment of Whitaker, which many legal experts have called potentially unconstitutional, come January. “I think the appointment is unconstitutional,” Schiff said of Whitaker’s new role as head of the Justice Department. Whitaker has been criticized by many Democratic lawmakers for his extreme willingness to defend Trump in the Russia probe. The former U.S. Attorney from Iowa has publicly stated that he believes he can undermine Mueller’s inquiry without violating any laws. Whitaker also previously worked for a company that was discovered to have defrauded clients.